Eric Jones, PGA Teaching Professional and Two-Time World Long-Drive Champion, shares one of the keys to understanding the difference between a wide swing and a narrow swing. One of the biggest problems that many golfers have is an inability to generate and maintain sufficient width in their backswings. 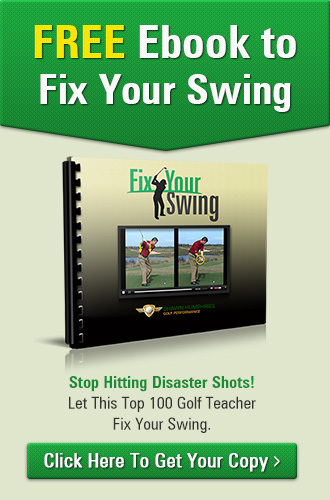 That problem could be related to flexibility but it’s also possible that it’s just a swing flaw relating to issues such as a narrow swing arc, a takeaway that’s too flat or laid off, or just a complete collapse of the arms at the top of the swing.If you have one of these problems and trouble maintaining width, the result is likely a cast from the top, inconsistent ball-striking and a major lack of power. These are common trouble spots for golf beginners. 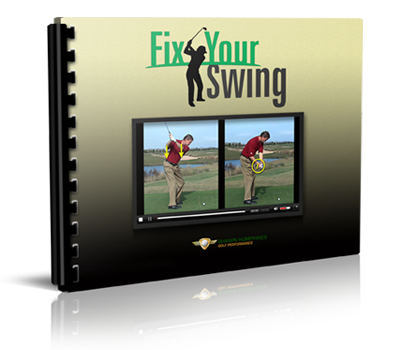 In this video segment, Eric Jones has a great drill that you can work on the next time you’re on the range to widen your swing arc going back, a move that inevitably will generate more speed, power and distance in your golf game. 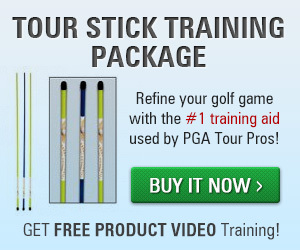 Try this drill the next time you practice and you’re sure to see an increase in distance, especially off the tee.